As you may know, I’m a beginner at land-surfing and this summer was dedicated to masterize the art of standing on a board without breaking my leg, arm or wrist. I must admit I succeeded after a lot of patience and hours of practice. 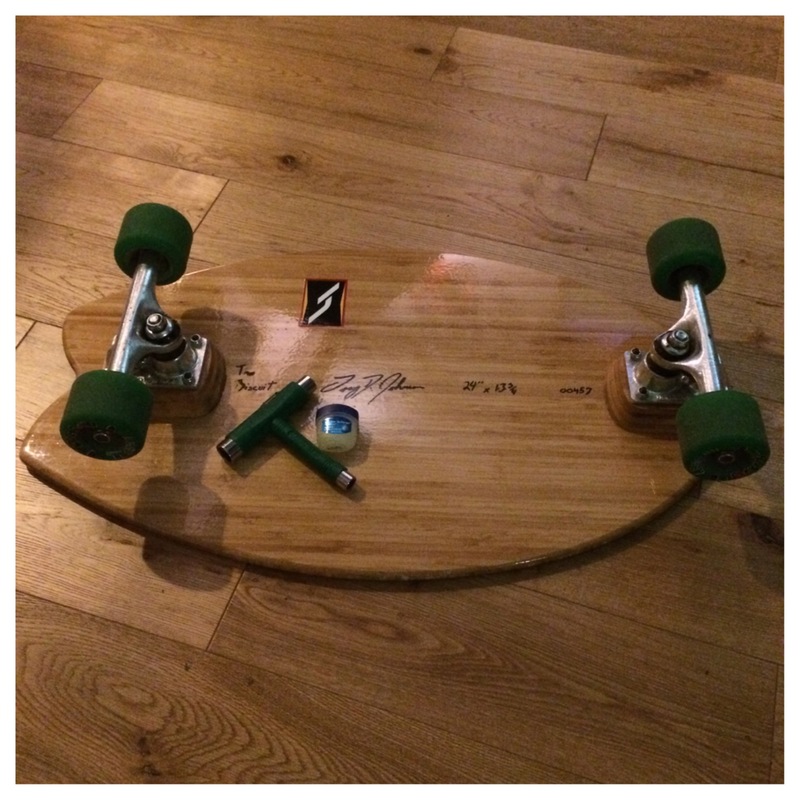 Now, as any board, mine is squeaking a bit, and I hate that! So I went on YouTube to find the solution and apparently the key is to use household paraffin. I decided to hike to CVS and the only paraffin I found was “Hawaiian scent”, so let’s go to Hawaii. … still squeaking until the big Pete Hamborg from Hamboards shared with me one of his secrets and I will share his enlightenment with you too! To stop squeaking, use lip balm! 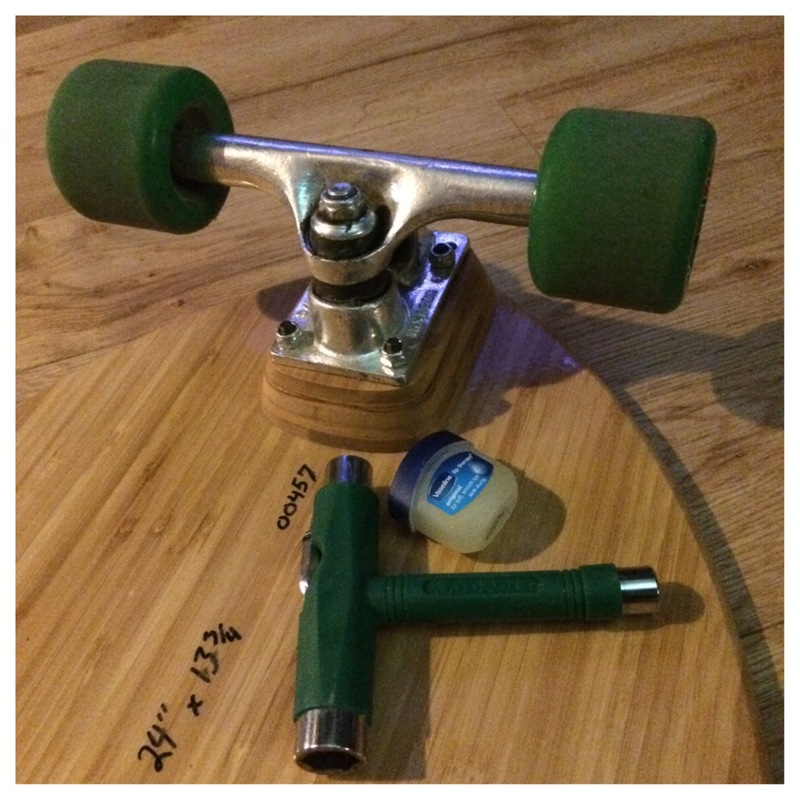 I clean my bolts and nuts from the paraffin and started the process all over again with the lip balm and … I’m back to land-surfing in peace and silence, it worked!!! 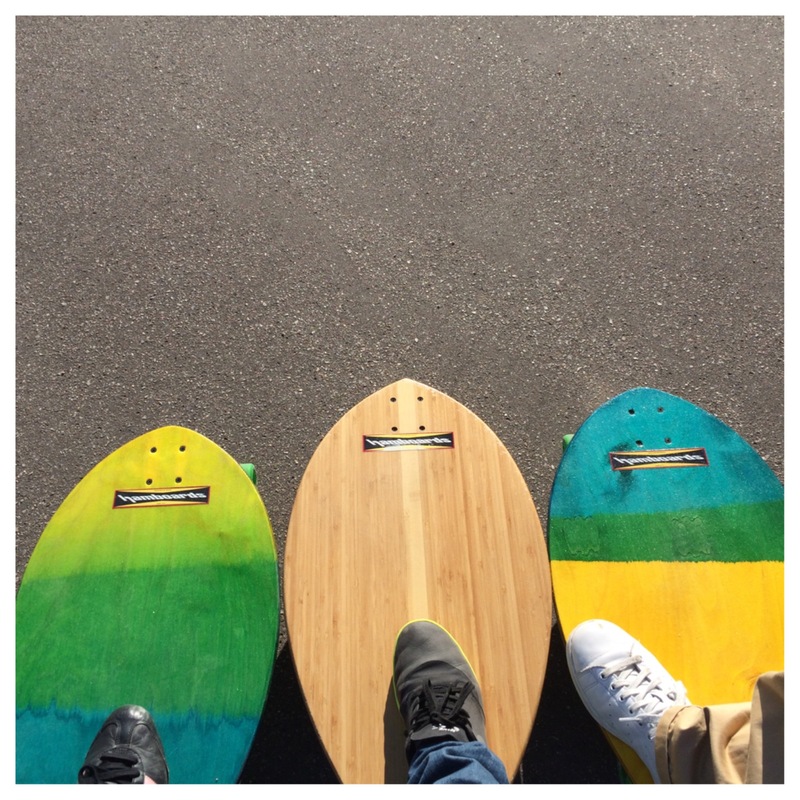 If you are not into skateboard, this works too with a squeaking door … Just saying.